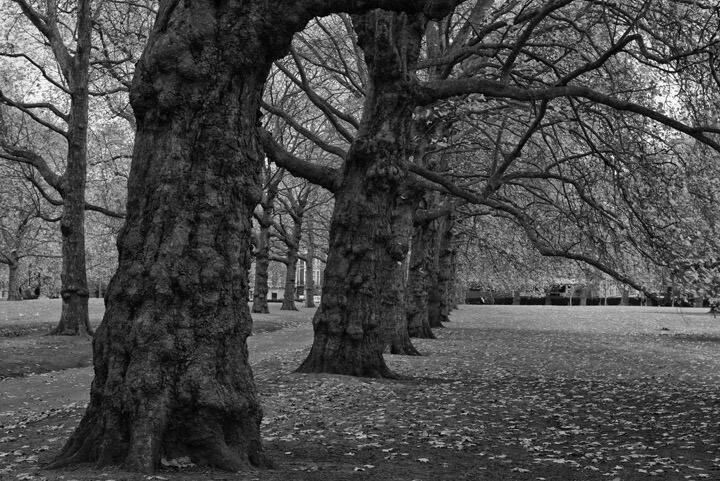 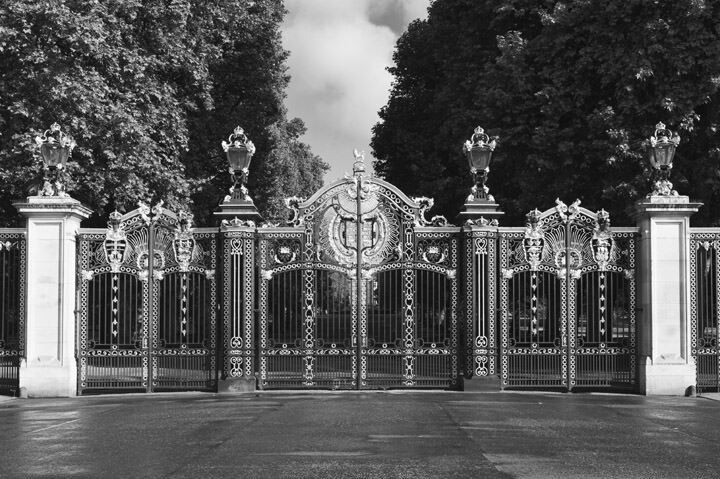 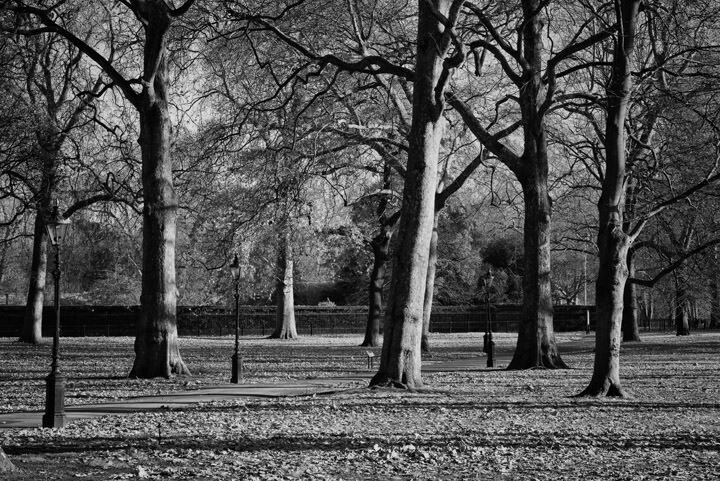 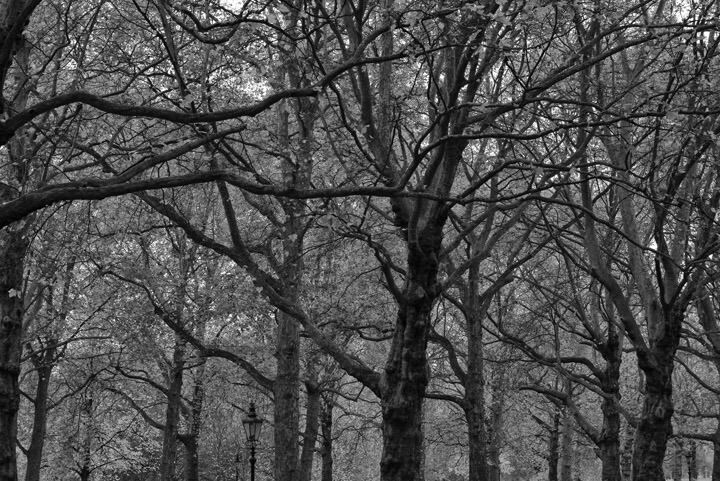 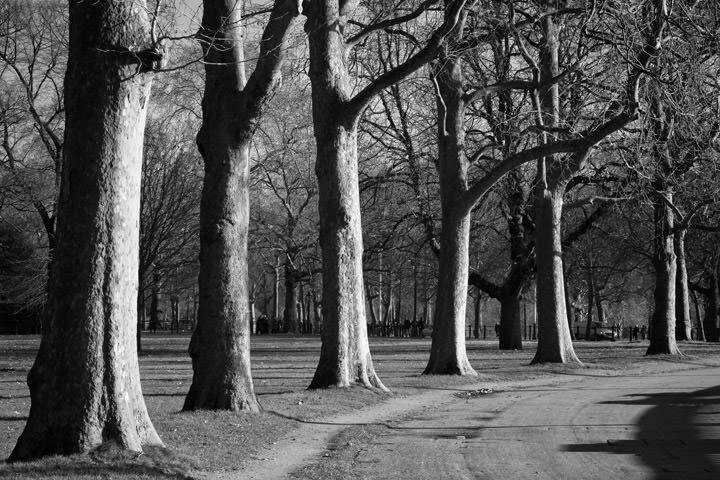 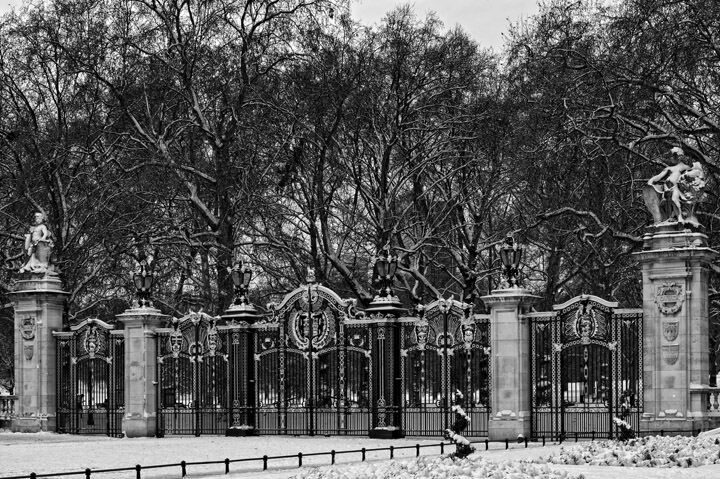 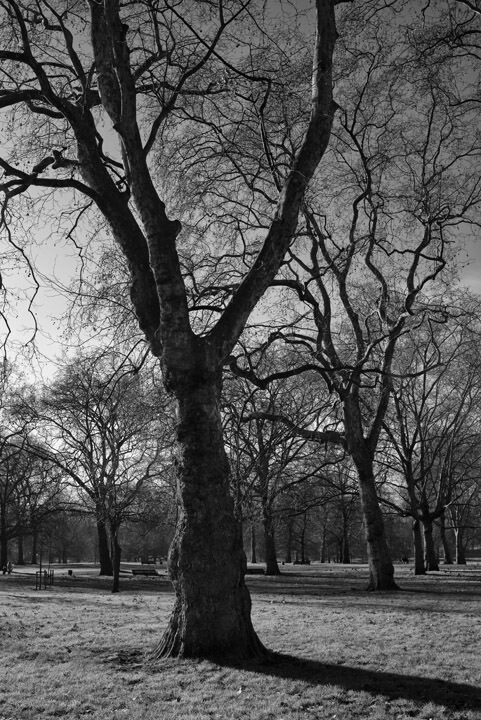 A series of photographs featuring Green Park in black and white format. 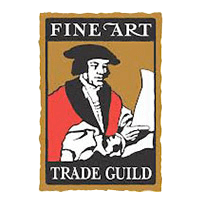 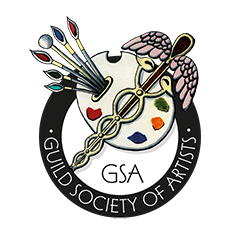 This online collection showcases just a some of our available prints, we have many more in our offline catalogue. 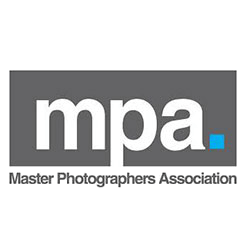 For information about other photographs from this theme please call 01992 535344.